Ankle boots with low heels are absolutely a must! 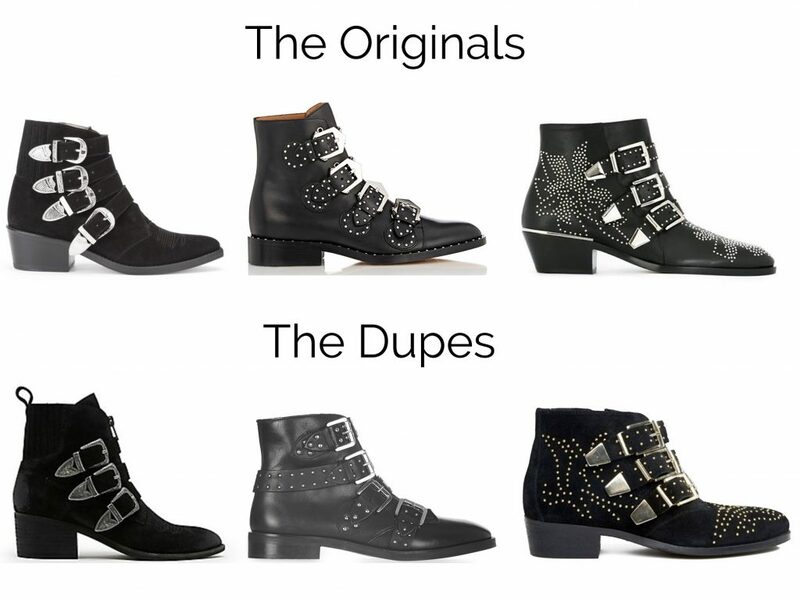 Check out this article to learn more on how to score the must-have designer boots (Givenchy, Tula Pulla, Chloé) and their perfect dupes! Two years ago, I have scored one of my all-time favorite pair of boots: The Toga Pulla Western Buckle ankle boots. I love them so much! Still trendy this season, each time, I wore those boots, I got some compliments. 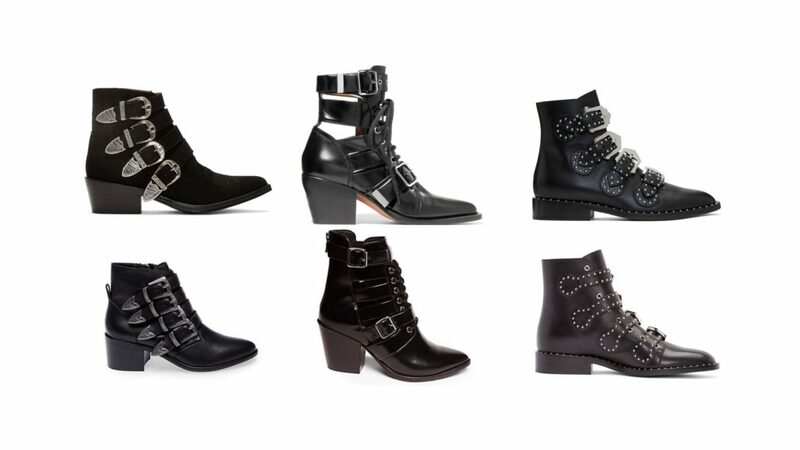 Those Toga Pulla western buckles ankle boots worth the investment. I bought them at Italist.com. An online store which delivers luxury goods manufactured in Italy. The price is usually 25% less than the price of a classic retailer. 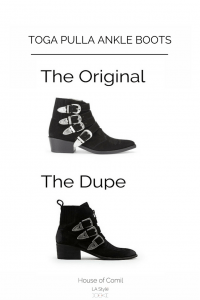 If designer boots are not an option for you, you can score some amazing designer ankle boots dupes / knock off! 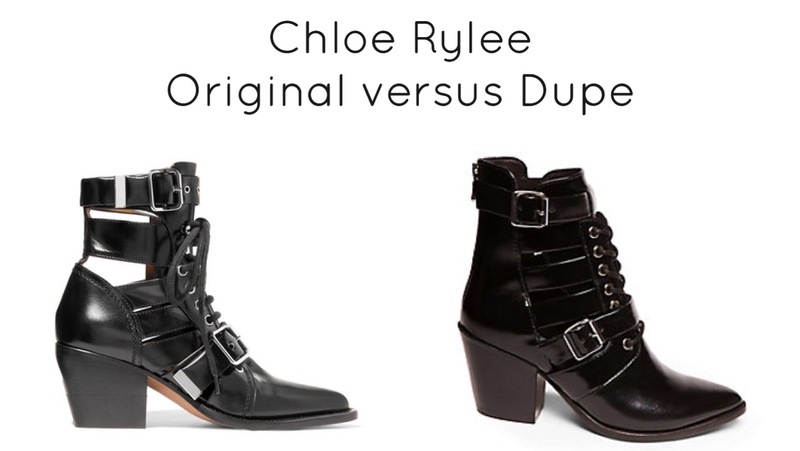 Chloe has launched in 2018 the Rylee. 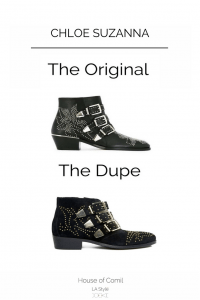 These boots have amassed a cult following worldwide and are in 2019 part of the permanent collection. The Chloe Rylee will progressively replace the Chloe Suzanna. 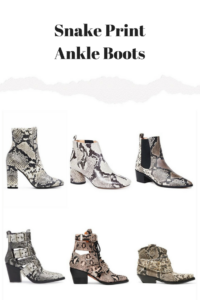 The best 2019 ankle boots are definitely the Chloe Rylee Boots! Celebs, fashion editors and bloggers love them. Celebrities Jennifer Lawrence and Sienna Miller are wearing them on repeat. 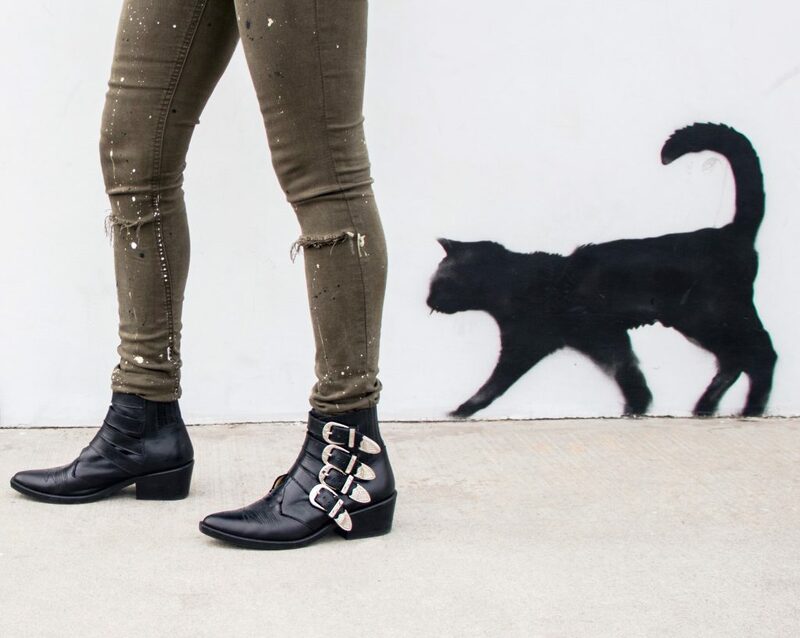 These military ankle boots are expensive but will instantly transform your outfit to the next level with this it-girl touch! 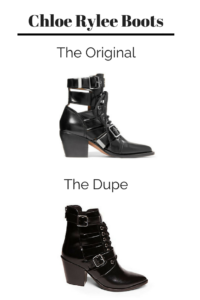 I found some great dupes at Steve Madden and All Saints. 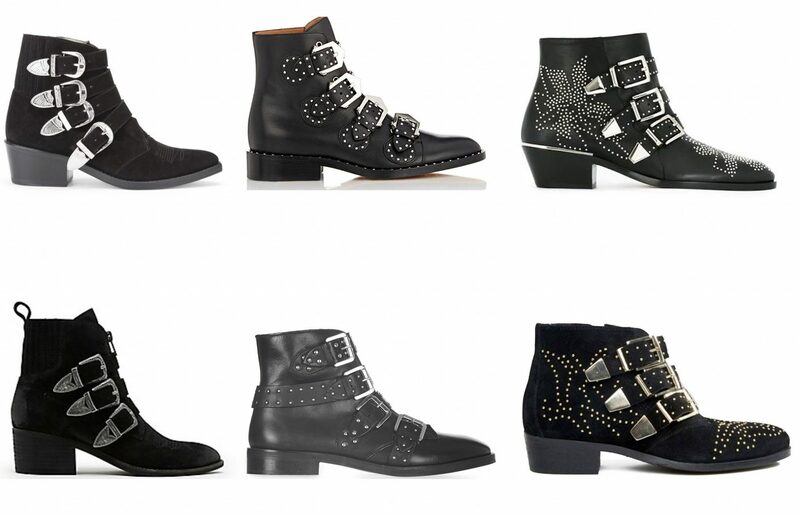 The Toga Pulla Western buckle boots, Givenchy studded boots, the Chloé Suzanna boots have also their perfect dupes. 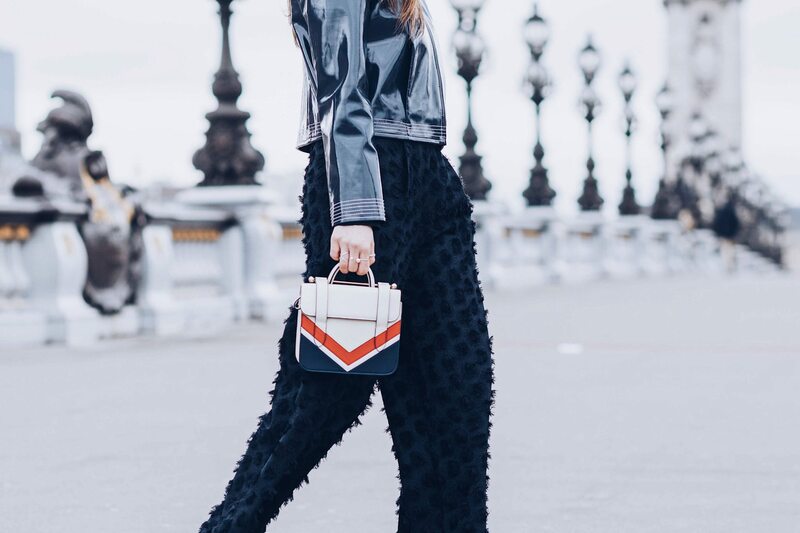 From Velvet, Suede, Leather to Fur, the choice is endless and you can play with a lot of different details. 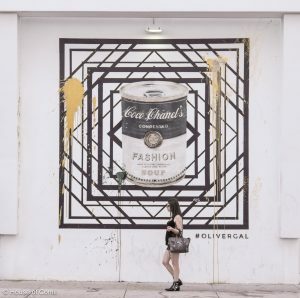 Use different fabrics (velvet, suede, faux-snake), different heels (wood, transparent, metallic) or add some embellishments (studs, western buckles, cut-out, faux-fur) and your look will be ultra-stylish! Models and Celebrities use those boots on repeat to master their perfect model-off-duty looks! 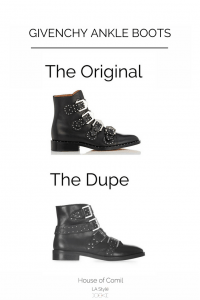 If you are not sure and can not invest in the real boots, try the knock-off first! 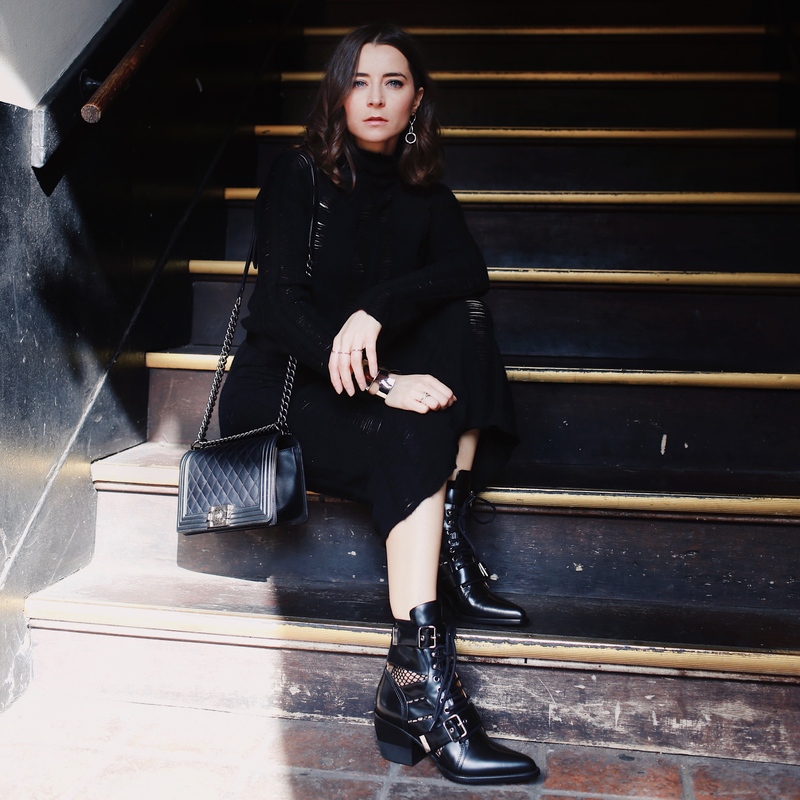 Outfit details: Buckled leather ankle boots: Chloe Rylee ankle boots, Sustainable cashmere dress: Mandkhai, Alvida Silver Earrings: Maria Black. This blog post contains affiliate links. First time published as of March 2017 and last update as of January 2019. Can you tell me more abou the Toga boots sizing? My Us size is 8, and a send an e-mail to toga pulla brand, they answered me that my European (Italian) size would be 39, but I still have doubts about it because in the most of the websites it says that 8Us is 38.5It. Hi Mariana my Us size is 6.5 and my toga pulls size is 37. It fits perfectly. If they don’t have 38.5 it is better to go for 39 and to add soles!